The continuing growth of aviation increases demands on airspace capacity therefore emphasizing the need for optimum utilization of available airspace. Improved operational efficiency derived from the application of area navigation techniques has resulted in the development of navigation applications in various regions worldwide and for all phases of flight. Requirements for navigation applications on specific routes or within a specific airspace must be defined in a clear and concise manner. This is to ensure that the flight crew and the air traffic controllers (ATCOs) are aware of the on-board RNAV (Area Navigation) or RNP (Required Navigation Performance) system capabilities in order to determine whether the performance of the RNAV or RNP system is appropriate for the specific airspace requirements. 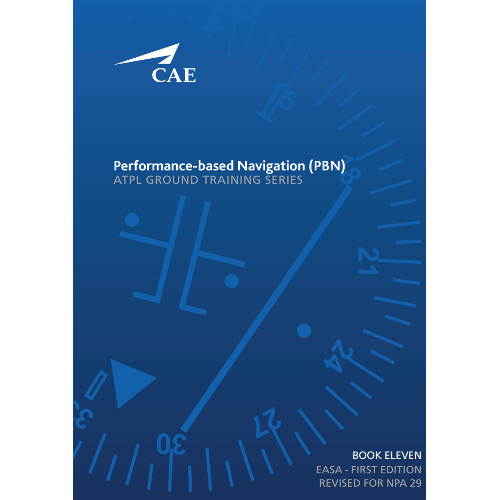 The PBN concept specifies that aircraft RNAV and RNP system performance requirements be defined in terms of the accuracy, integrity, continuity and functionality which are needed for the proposed operations in the context of a particular airspace concept. The PBN concept represents a shift from sensor-based to PBN. Performance requirements are identified in navigation specifications, which also identify the choice of navigation sensors and equipment that may be used to meet the performance requirements. These navigation specifications are defined at a sufficient level of detail to facilitate global harmonization by providing specific implementation guidance for States and operators. 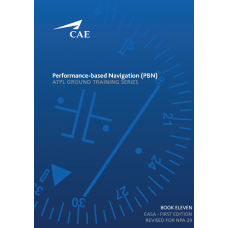 This manual describes the evolution of RNAV and RNP and introduces an alternative method for defining equipage requirements by specifying the performance requirements. This method is termed Performance-based Navigation (PBN). Under PBN, generic navigation requirements are defined based on operational requirements. Operators then evaluate options in respect of available technology and navigation services, which could allow the requirements to be met. An operator thereby has the opportunity to select a more cost-effective option, rather than a solution being imposed as part of the operational requirements.